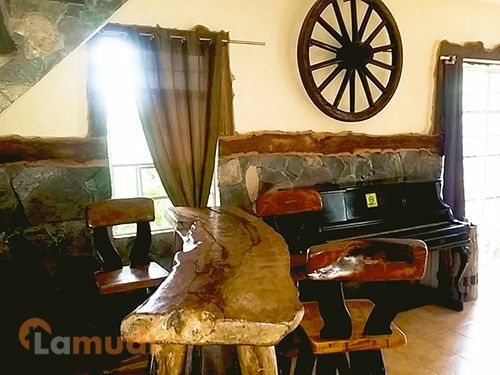 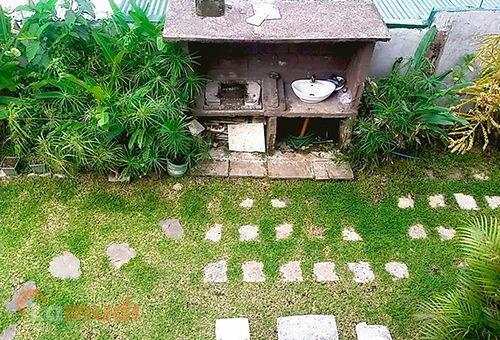 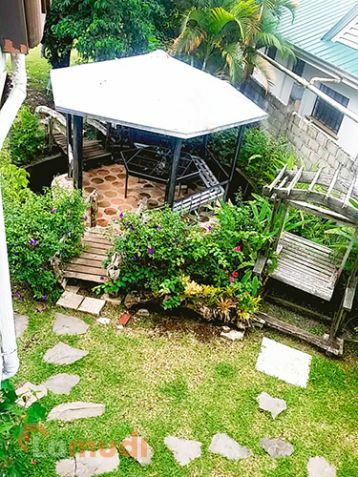 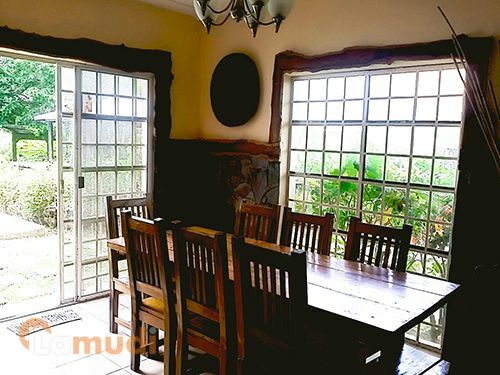 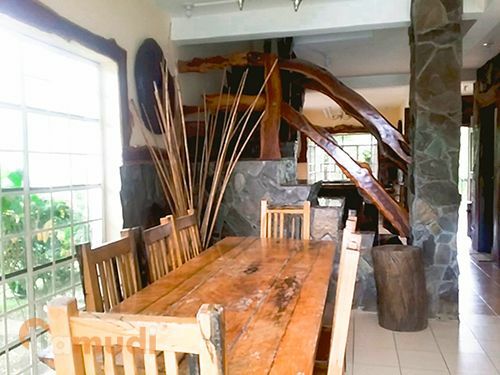 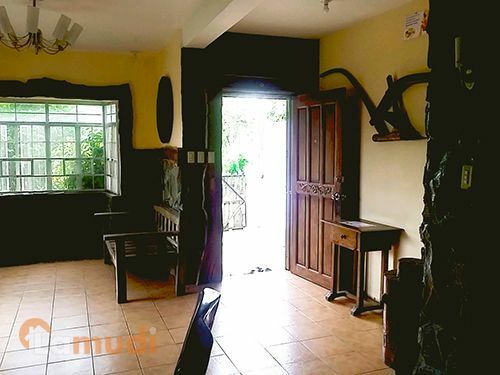 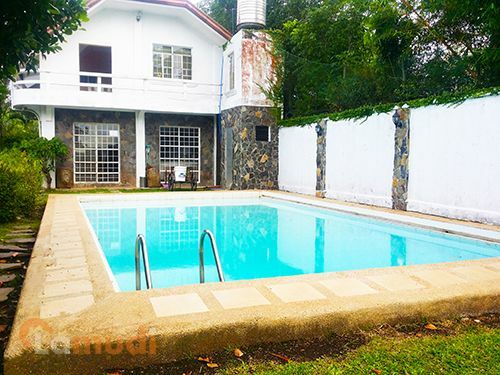 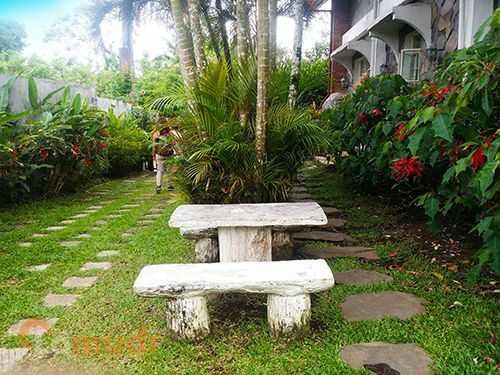 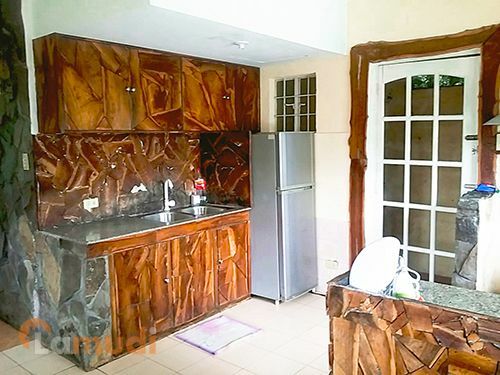 The rustic country villa, located just walking distance from the Aguinaldo-Tagaytay Highway, has 4 spacious bedrooms, a swimming pool, a gorgeous gazebo within a koi pond, cool Tagaytay garden ambiance, a complete country kitchen, entertainment room, and a proper barbecue area. 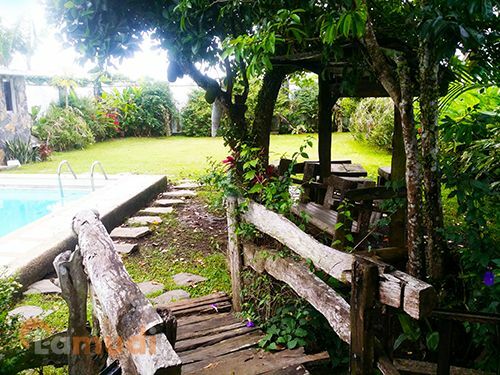 The house is hugged by spacious balconies offering an unobstructed view of the pool and garden. 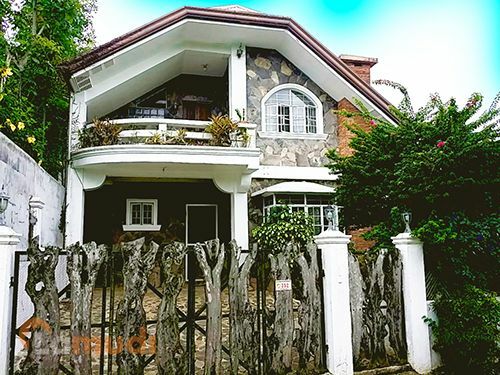 Close to Pink Sister, Sky Ranch, Picnic Grove, Ayala Mall Serin, People’s Park, TICC, Fora, Robinsons, Tagaytay Market. 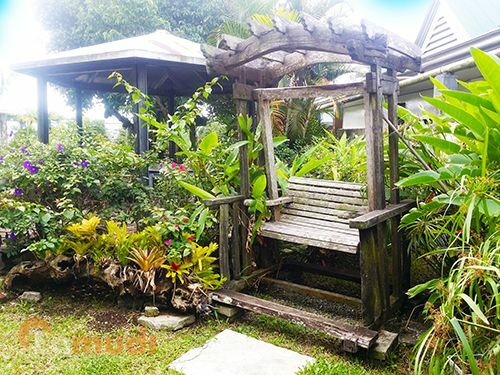 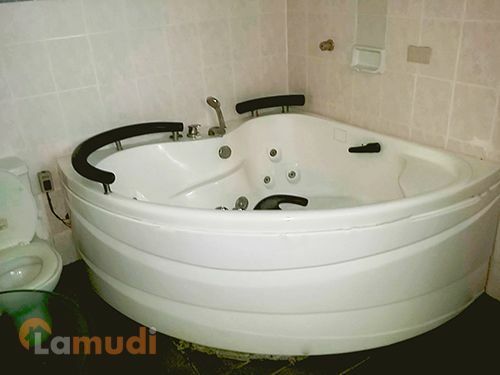 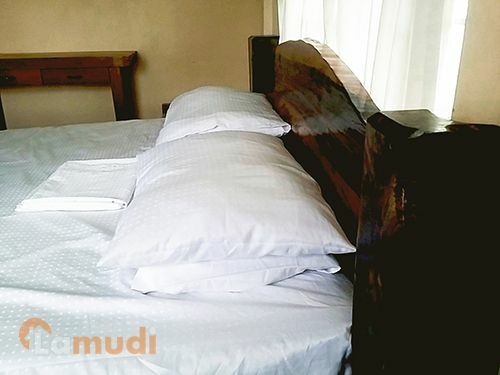  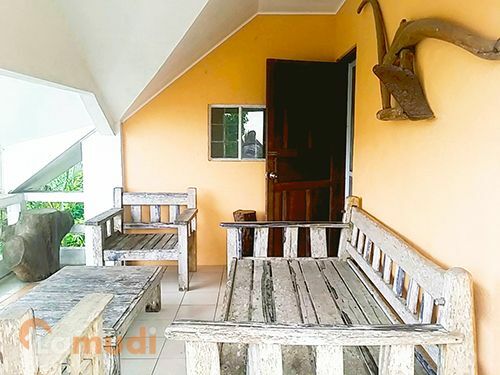 This property can accommodate 10-20 persons.